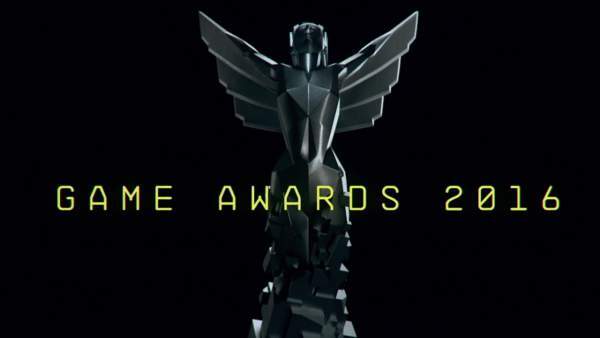 2016 The Game Awards winners and trailers were revealed during the annual award ceremony. This event is organized once every year to honor all things gaming. There were as many as 20 awards which were distributed in Los Angeles last night. Top nominated games included Blizzard’s multiplayer smash Overwatch, Naughty Dog’s Uncharted 4: A Thief’s End, indies games like Inside and Firewatch. Moreover, esports was also honored and awards were given to the biggest game, best team, and best player across games. Below is the complete list of nominees, winners (in bold), and new game trailers. Check: Asian Television Awards Winners. This is the complete list of 2016 The Game Awards winners and trailers. Stay tuned.